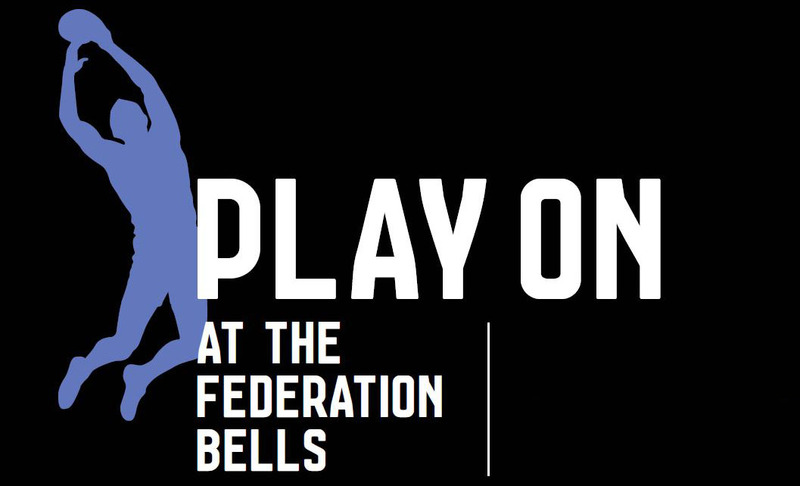 Celebrate your AFL team’s win at the ’G by visiting Melbourne’s Federation Bells and hear your club’s song played like never before. 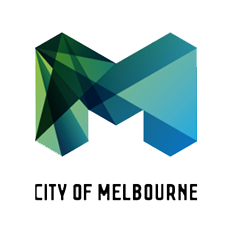 Walk across the William Barak pedestrian bridge to Birrarung Marr (towards Federation Square) after the match and take the time to enjoy the winning team’s song on the 39 upturned brass bells. The Federation Bells also play the songs of competing teams in the hour leading up to each MCG match, so the next time you head to a game at the ’G make sure you stop by the bells to hear your club’s song. 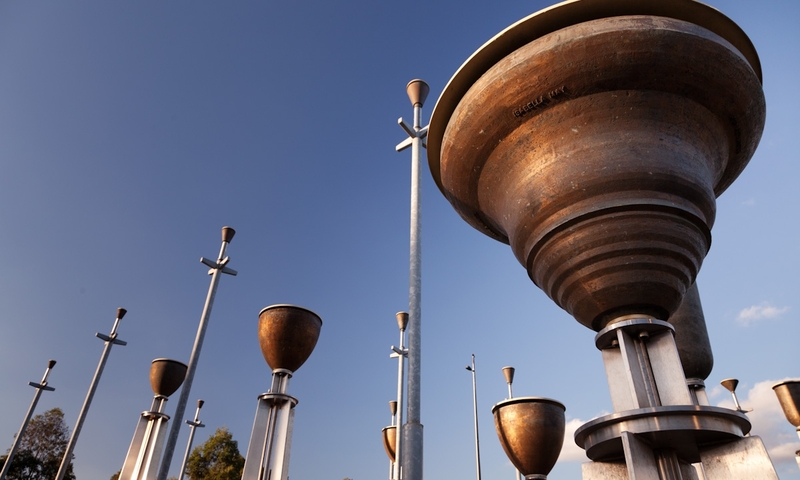 To celebrate International Women’s Day 2019 the Federation Bells will feature a special playlist of compositions for the bells by women composers. 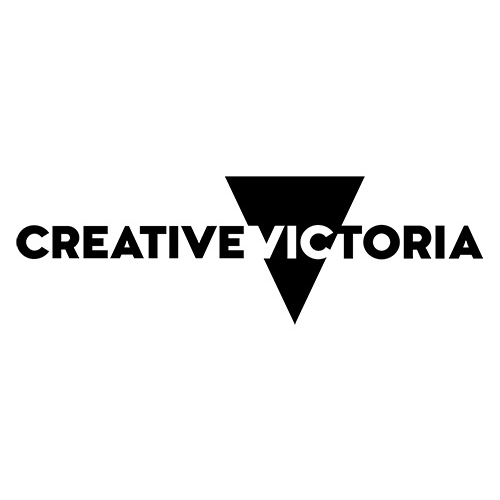 These pieces are a diverse showcase featuring Australian and International composers. For exact times of each piece please visit the What’s Playing page. For the 2019 Australian Open there will be the AO Festival located at Birrarung Marr. During this period there will be no bell schedule. There will also be limited access to the Federation Bells, as the area will only be accessible with an Australian Open ticket. Normal scheduling and interactive sessions will start again on 2 February.